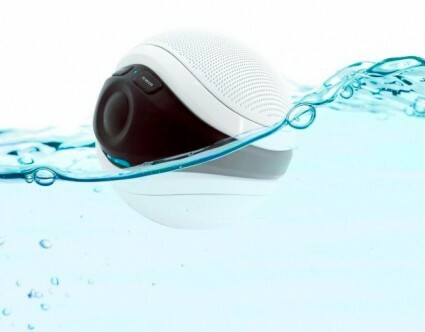 As Summer is nearly here we know just what you need, a waterproof floating speakers of course. 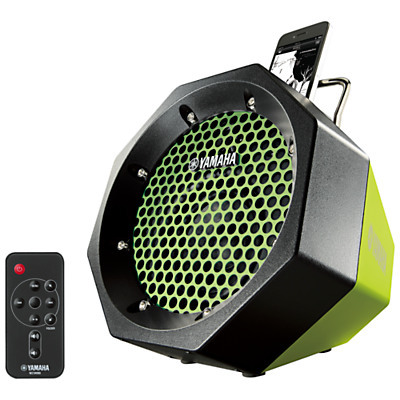 Audio Unlimited have created this 900MHz Wireless Floating Speaker to bob around in your swimming pool, hot tub or paddling pool (!). It is battery powered and completely portable, just plug in your iPod, computer, stereo, MP3 player and your set to enjoy the crisp treble sounding bass.